Where Rose meets another 'Doctor' type character in the 1960's and carries over to 2013, with many unexpected twists. Where Jackie sometimes does not marry Pete Tyler but he aids them financially. Where Rose is pregnant with the Doctor's child or already has a child, meets Alec Hardy and he adopts the child and the Doctor finds out later. 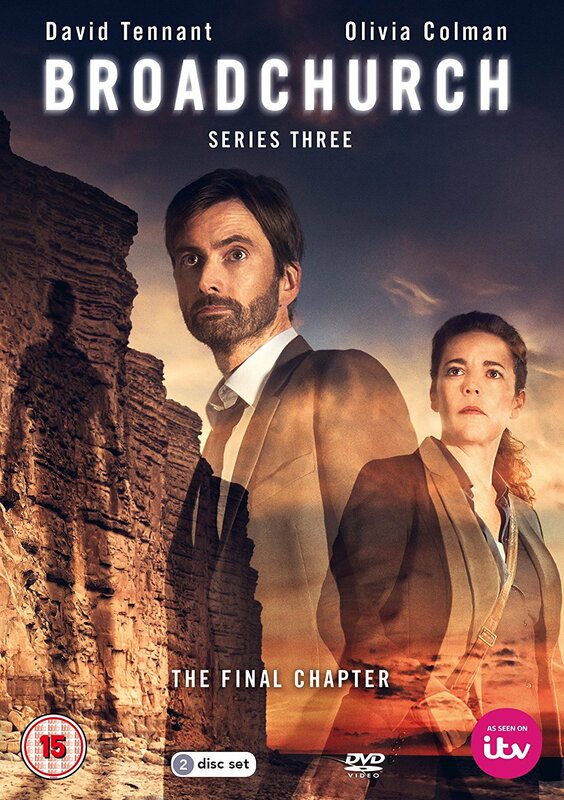 Broadchurch stories where Rose married the duplicate doctor but he dies and she meets Alec Hardy. Where Rose is involved with the events of 'The Stolen Earth/Journey's End and meets Alec Hardy after the duplicate Doctor doesn't stay with her and Alec Hardy could possibly turn out to be him. Where Rose has been left in the alternate universe, gets back home, the events of 'The Stolen Earth/Journey's End' take place from Rose's point of view and she meets Alec Hardy or he goes with her to help her and meets The Doctor or the clone Doctor has run off and left her.